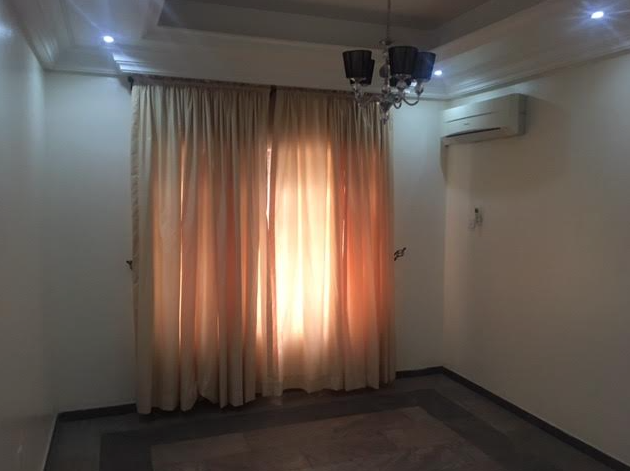 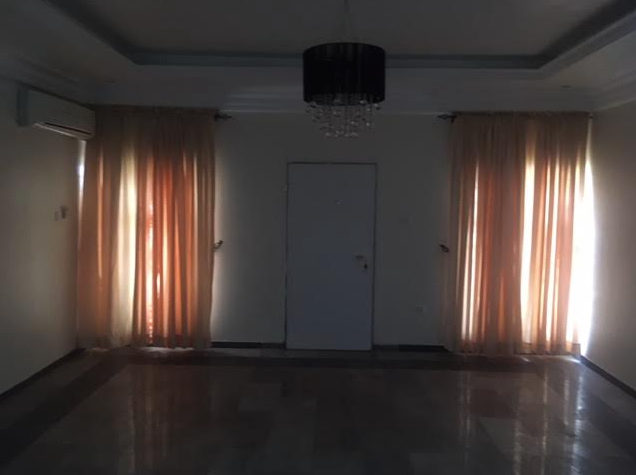 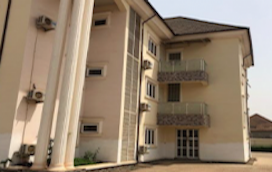 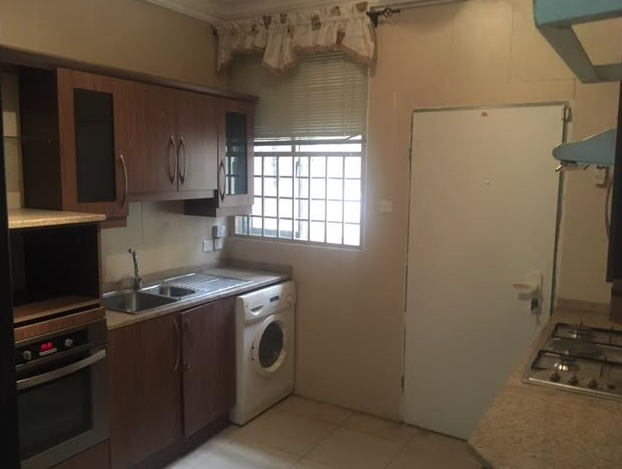 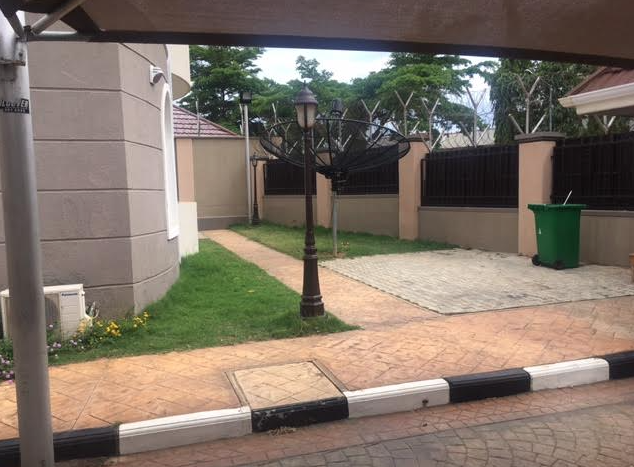 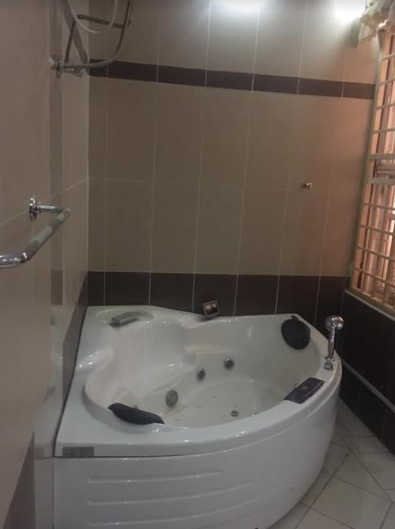 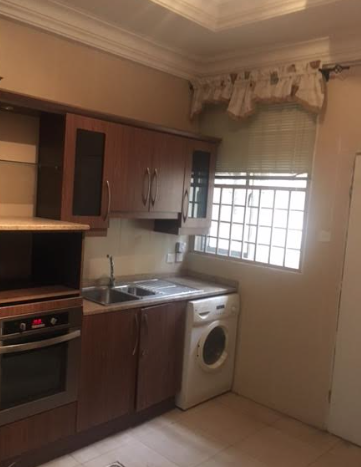 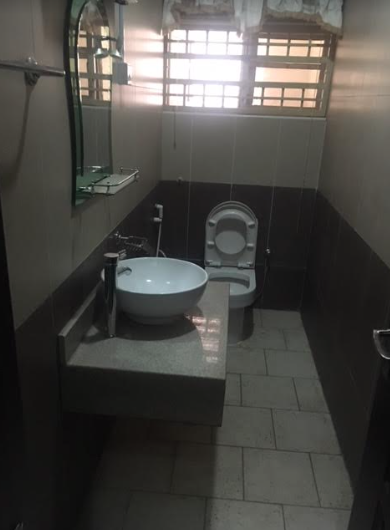 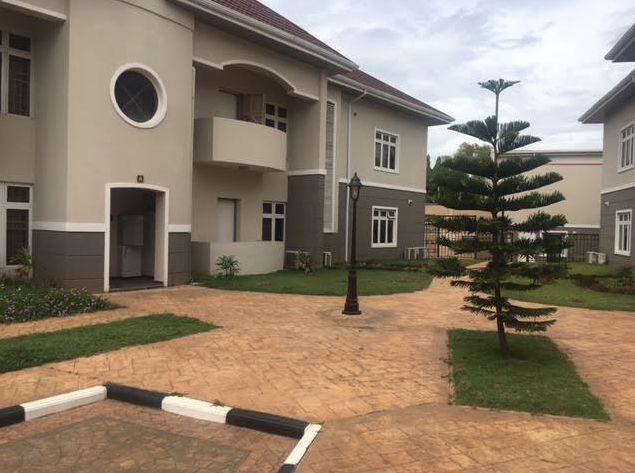 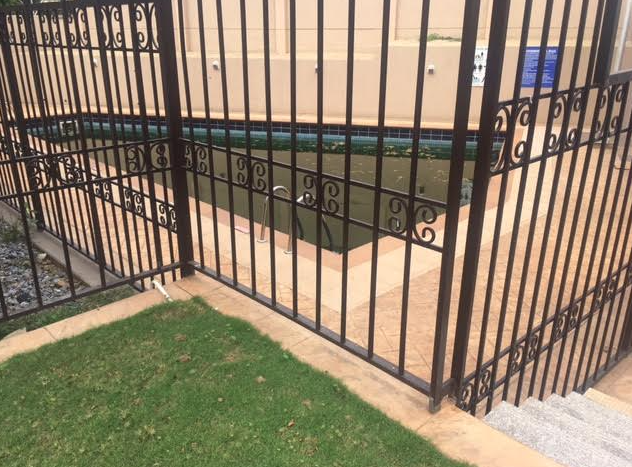 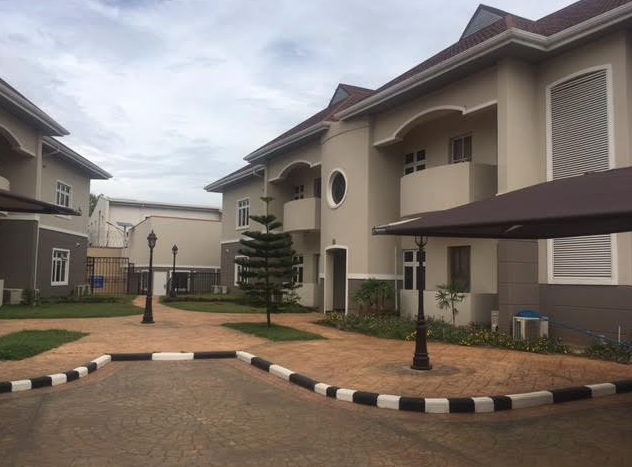 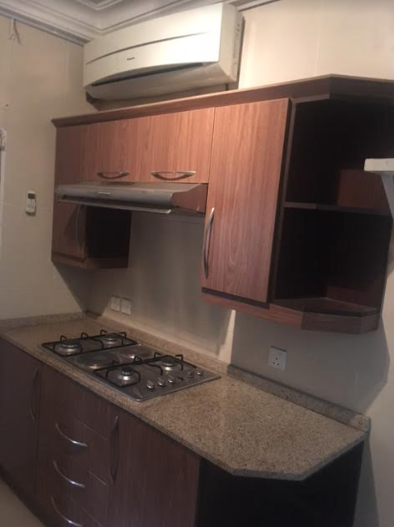 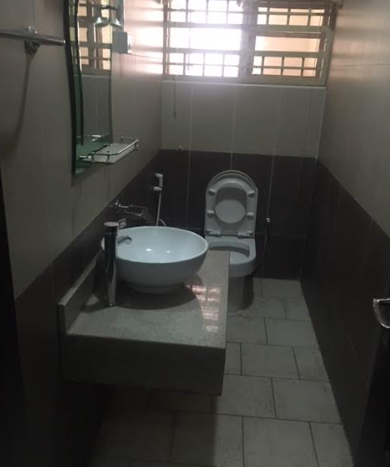 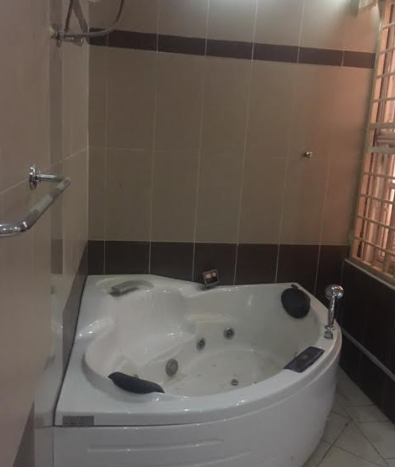 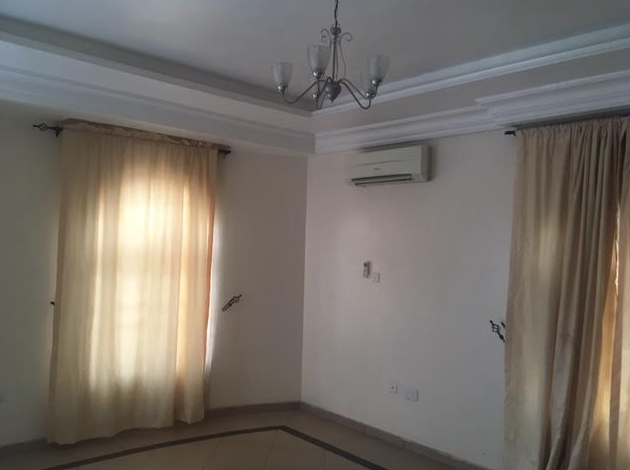 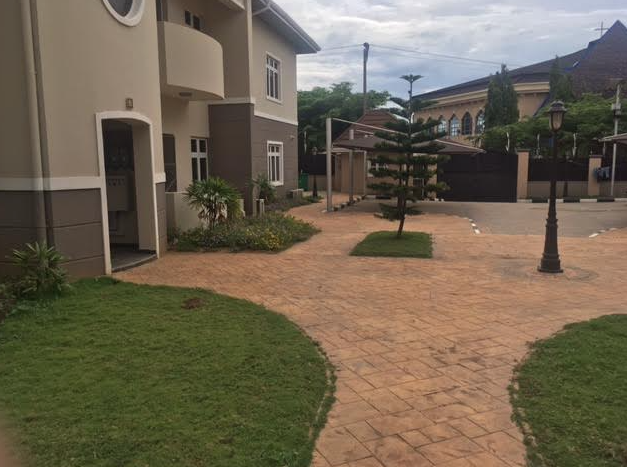 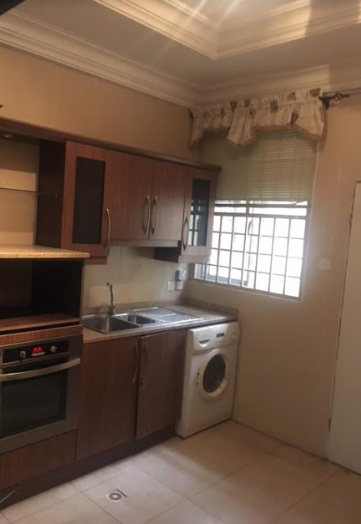 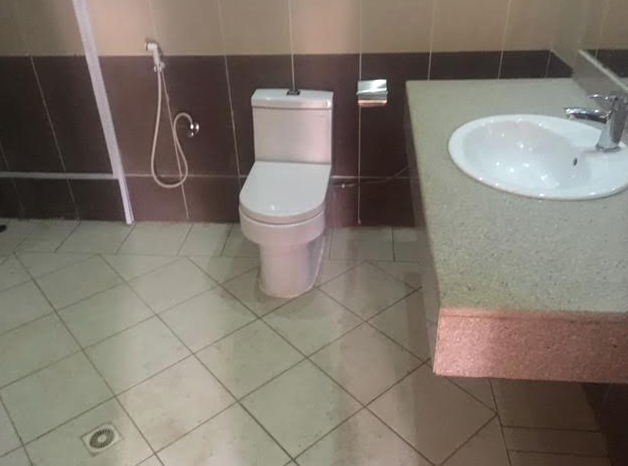 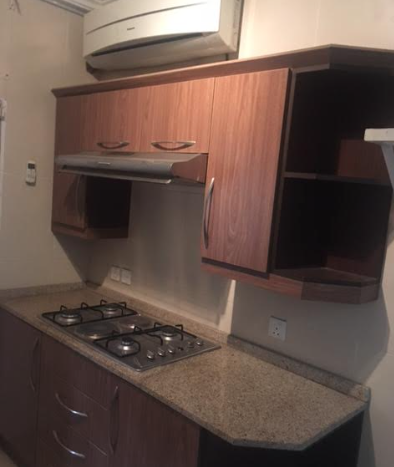 Well finished Luxury 2 Bedroom apartment available for rent at Asokoro district, Abuja. 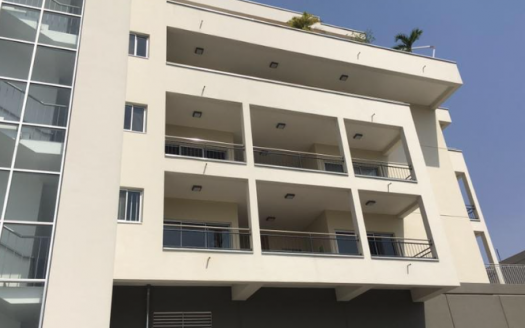 This gorgeous modern building, characterised by smooth design lines, geometric shapes and makes one feel as if you are in the heart of Manhattan, sipping on an over priced cocktail in a Soho Cafe! 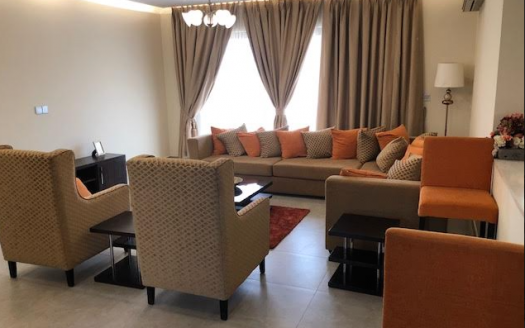 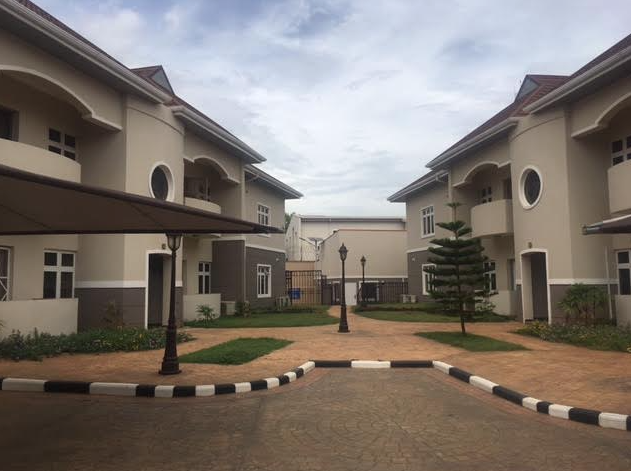 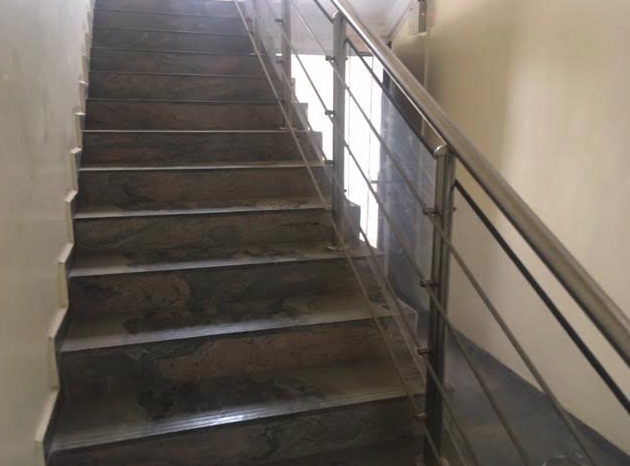 Its impressive two bedroom apartment, which can be admired from a distance, comprises of 8 units of 2 bedroom with a study room. 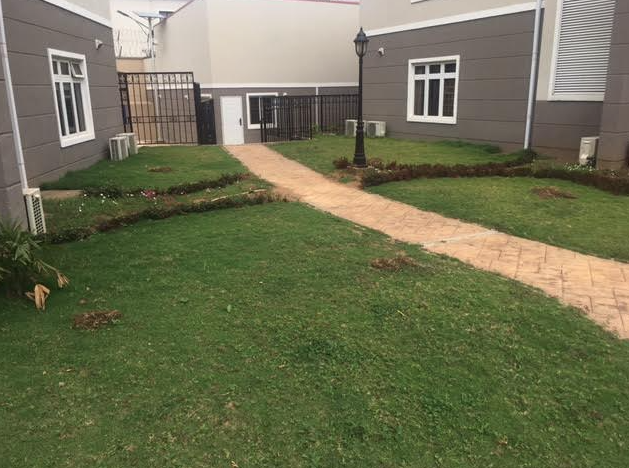 Identical in appearance on the outside and inside with a posh green area and massive parking lot.